Today, the discrimination working women face tends to be subtle. 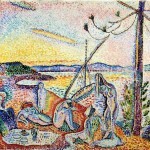 A male counterpart might earn more, but he negotiated for it, for example. Gone are the days when women literally were’t allowed in the front door, were refused service at men’s bars, or where their main role is to serve coffee. 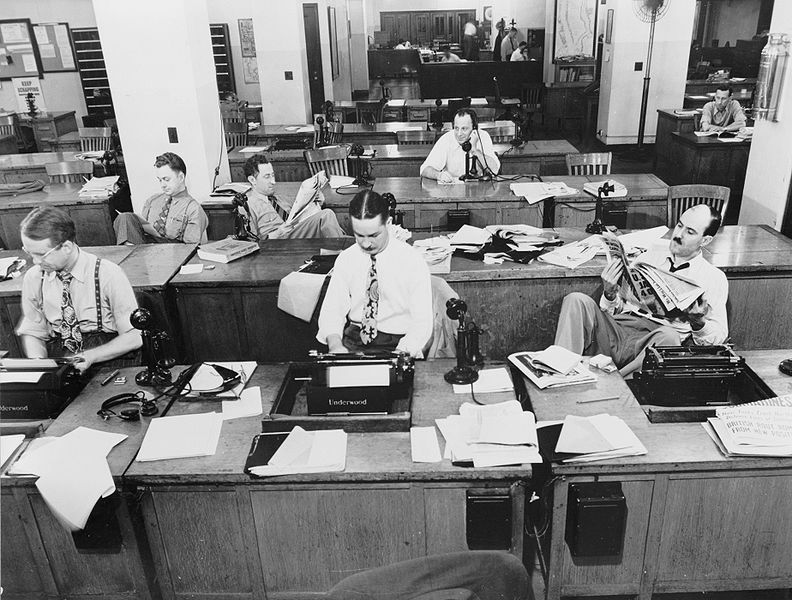 But in 1969, when Mary Bralove began her career as a reporter for the Wall Street Journal, she was only the third female journalist on staff. To give you a sign of the times, she remembers that the day she started, there was an article about a woman who was so big breasted, that crowds of men followed her to work. This story ran on the front page as a light hearted piece. The pressure was on. “I didn’t want to give them any reason not to hire another women,” she describes. So she bent over backwards to make it work, and to protect her authority once she was promoted to Assistant New York Bureau Chef. 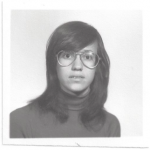 Listen as we talk to this journalist about what is was like to work in the chauvinistic atmosphere of the 1970’s newsroom, how she balanced work and family and why- after 14 years- she left. 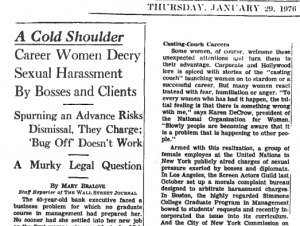 Bralove’s piece on sexual harassment in the workplace, from 1976. 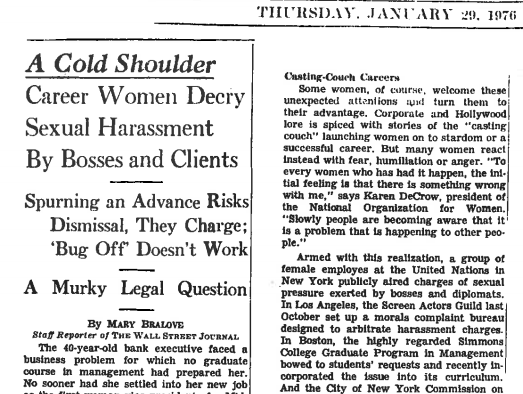 “A Cold Shoulder” on sexual harassment, from 1976, full text is here. “Giving Up” on Eli Black’s suicide, in 1975, the piece that beat the New York Times’ coverage and earned Mary Bralove her promotion, full text is here. And, I don’t think I’m too biased about this, she’s now one of the best personal trainers you could hire: at marybralove.com. Excellent post. 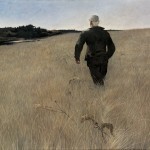 I was checking constantly this blog and I am inspired! Extremely useful info specially the ultimate section :) I deal with such info a lot. I used to be seeking this certain information for a very lengthy time. Thank you and best of luck.